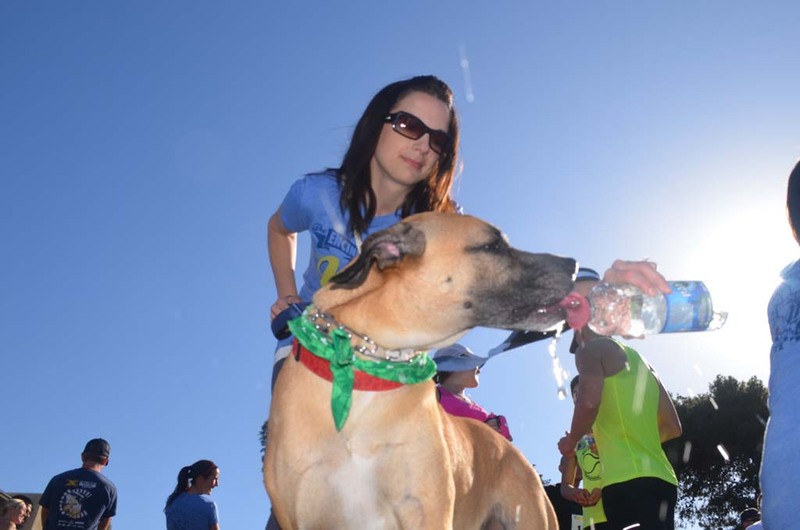 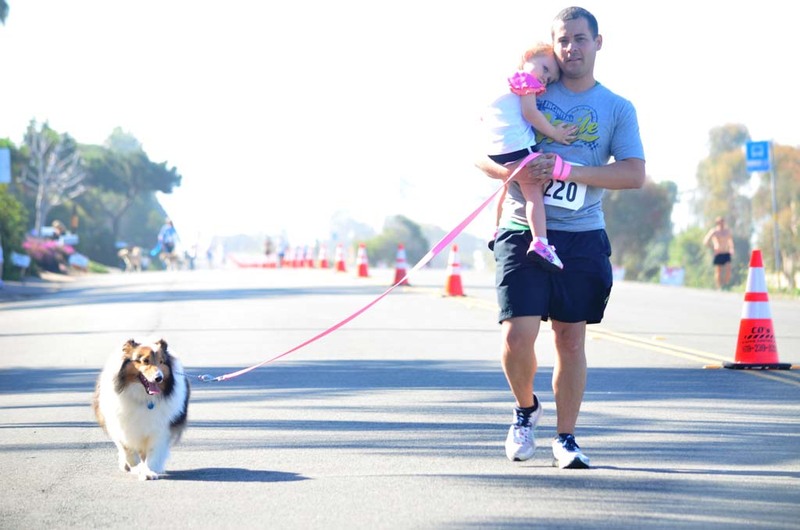 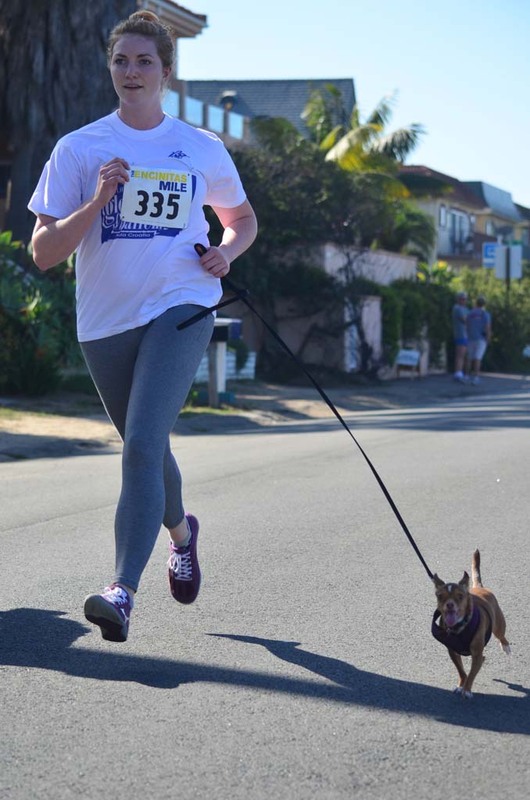 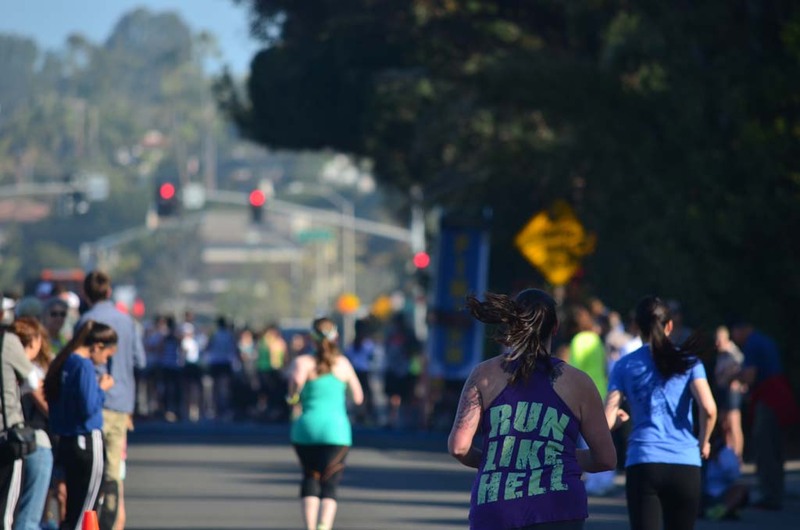 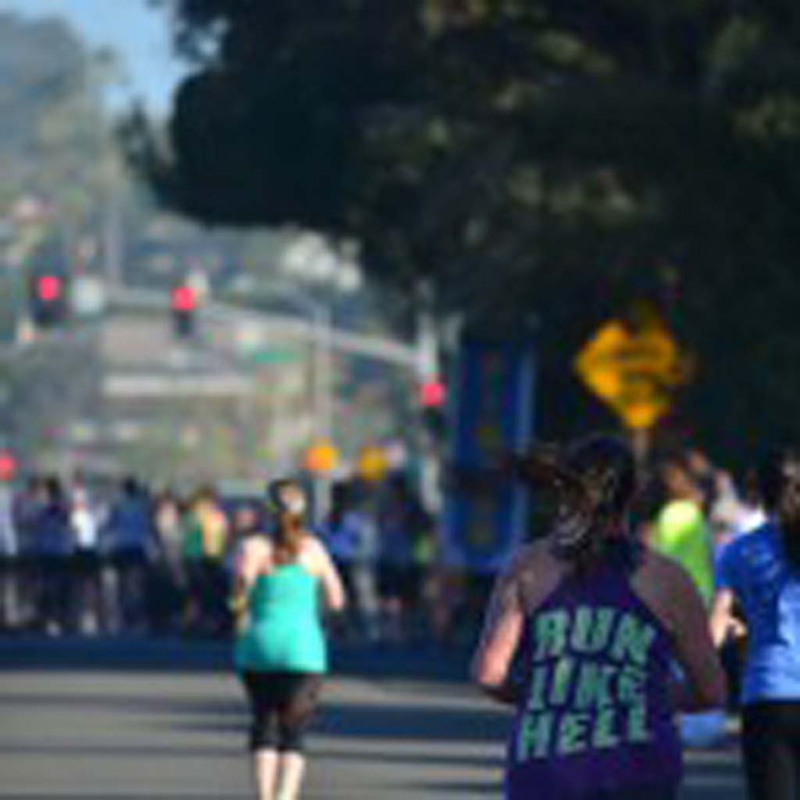 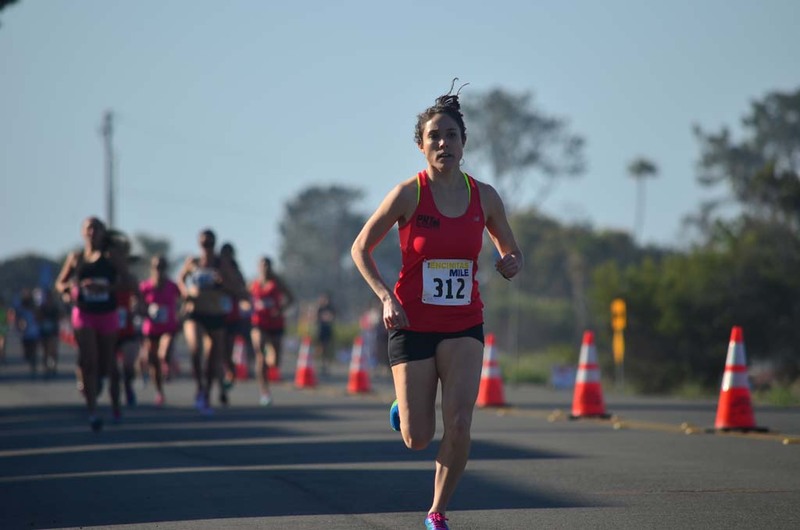 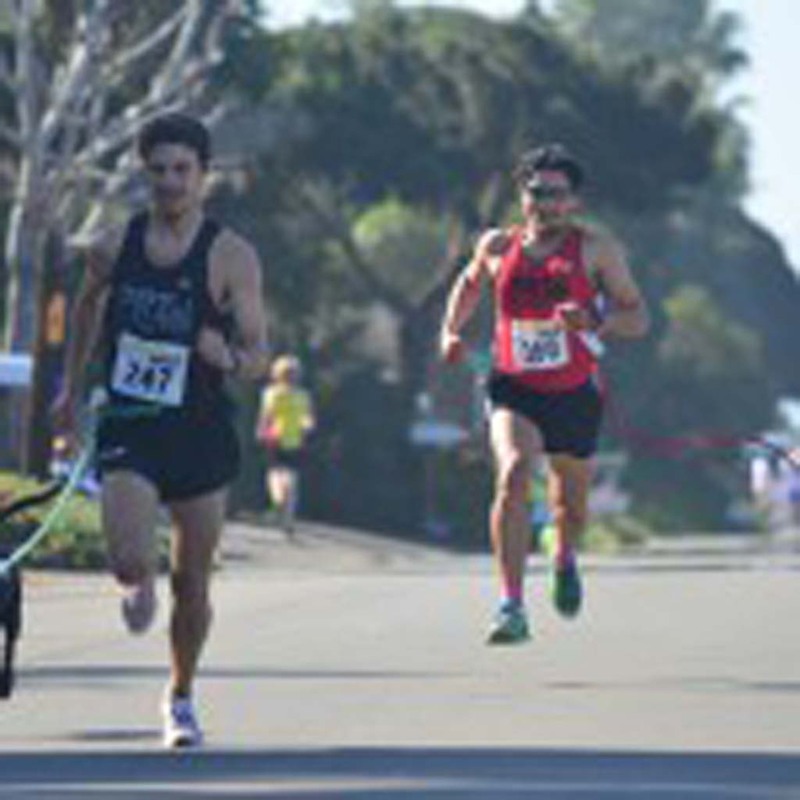 ENCINITAS – A half-mile stretch of Vulcan Avenue became a veritable race track for runners challenging themselves to see just how fast they could run a mile on Sunday. 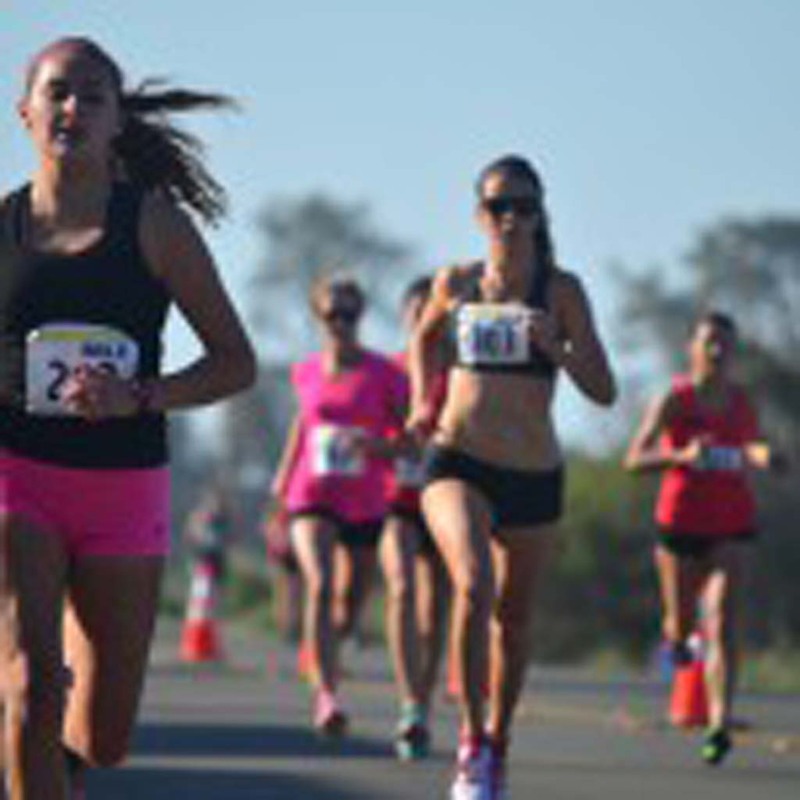 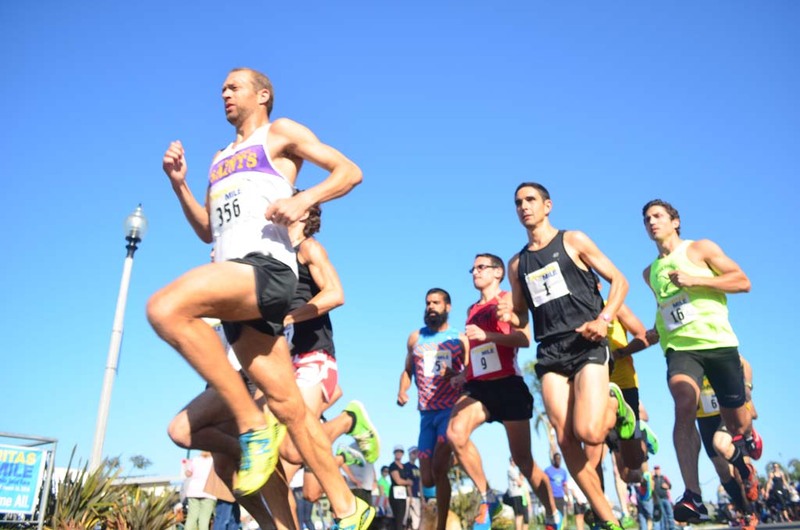 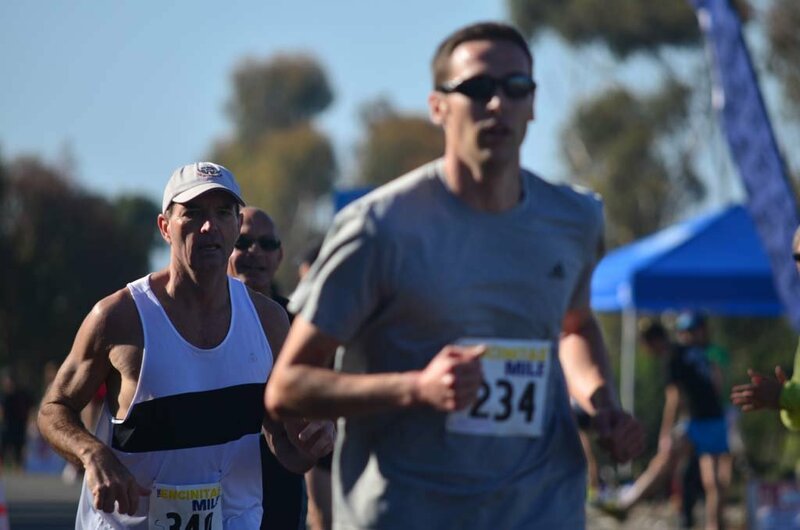 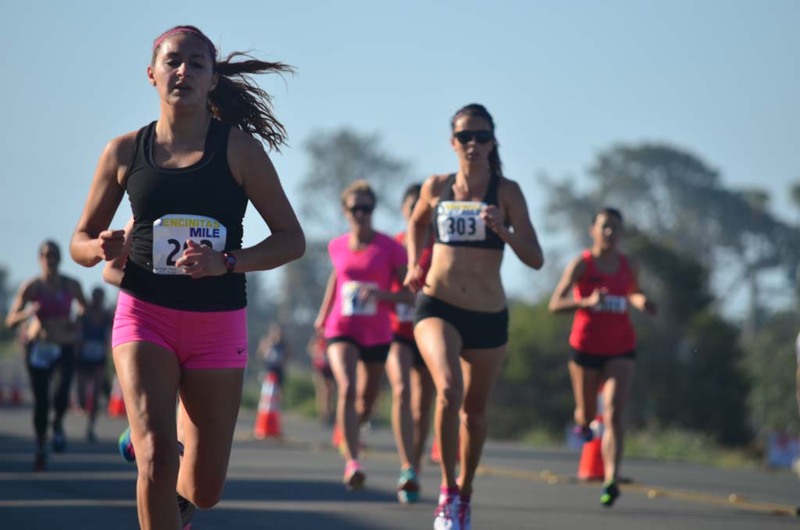 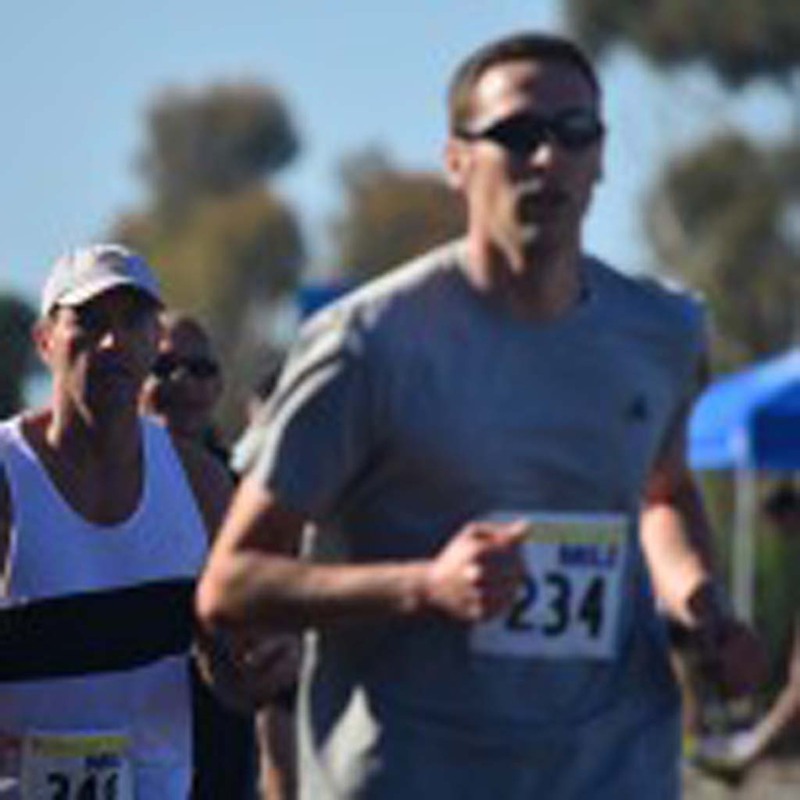 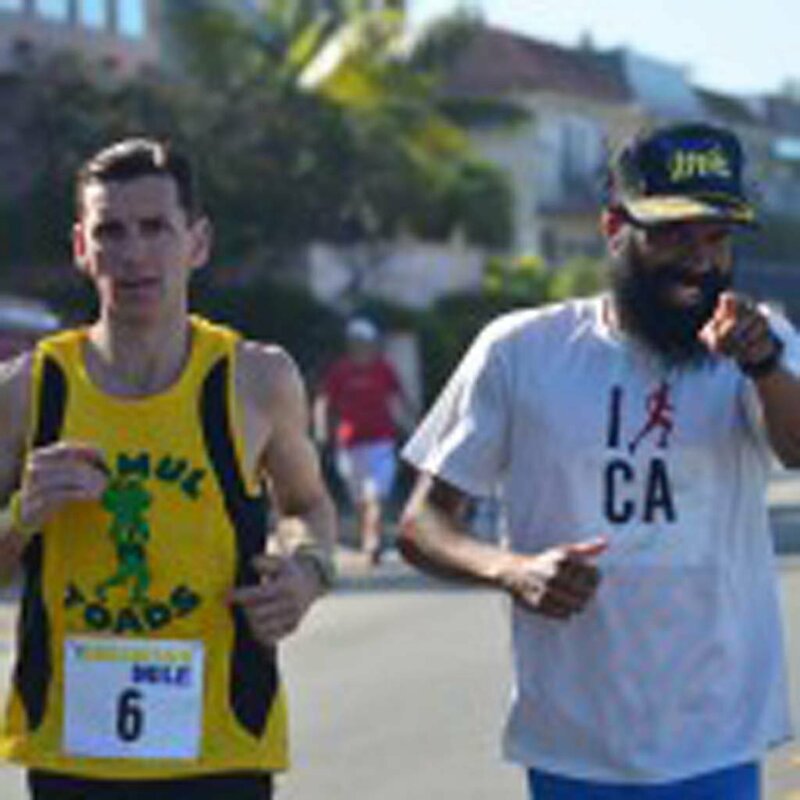 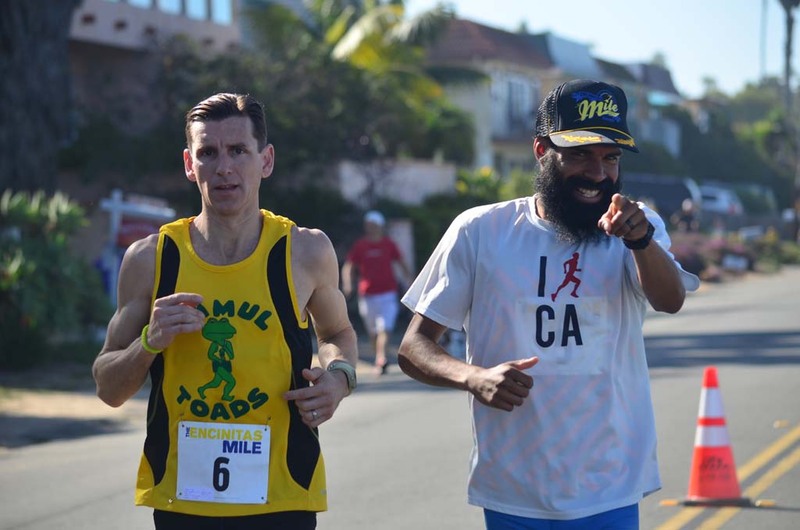 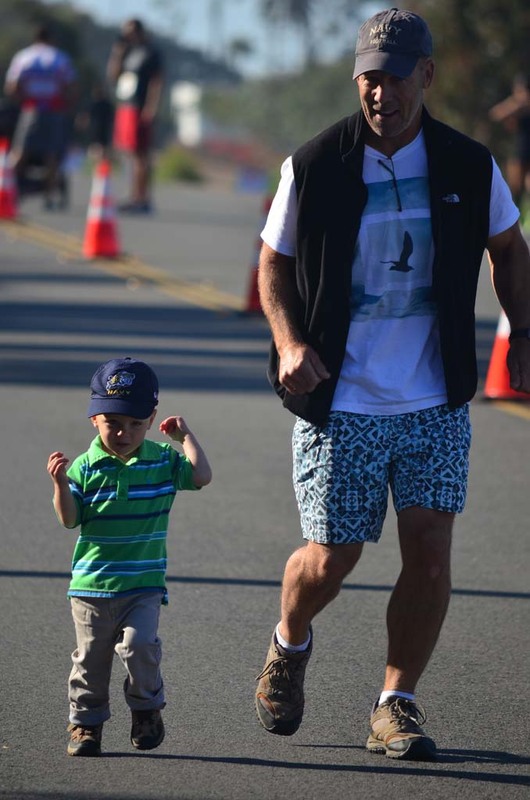 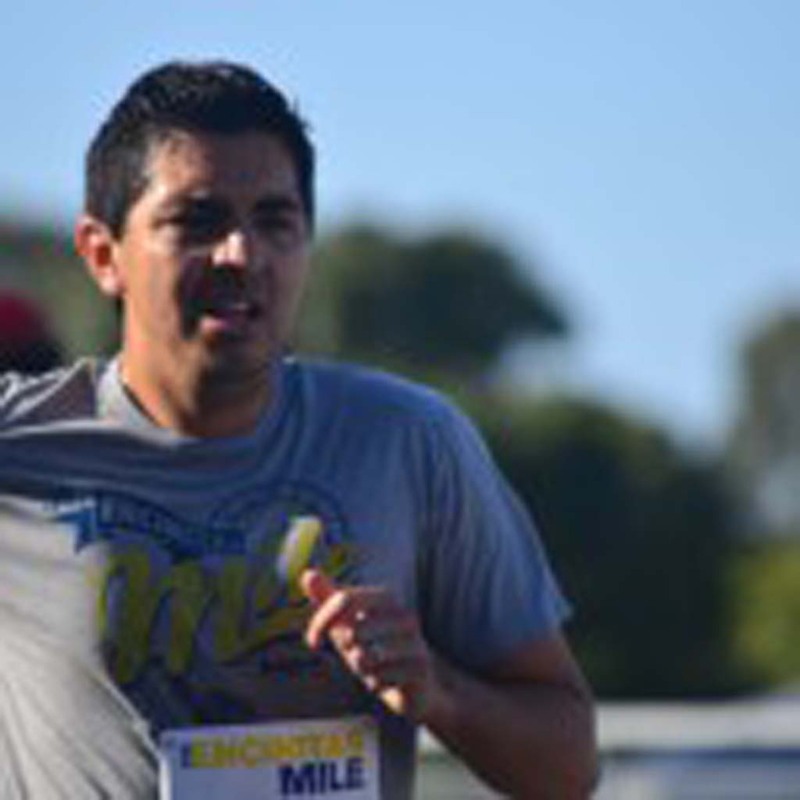 The Encinitas Mile, the inaugural event co-founded by North County runners Mark Sarno and Daniel Seidel, saw several heats of runners head down a portion of Vulcan Avenue and back again. 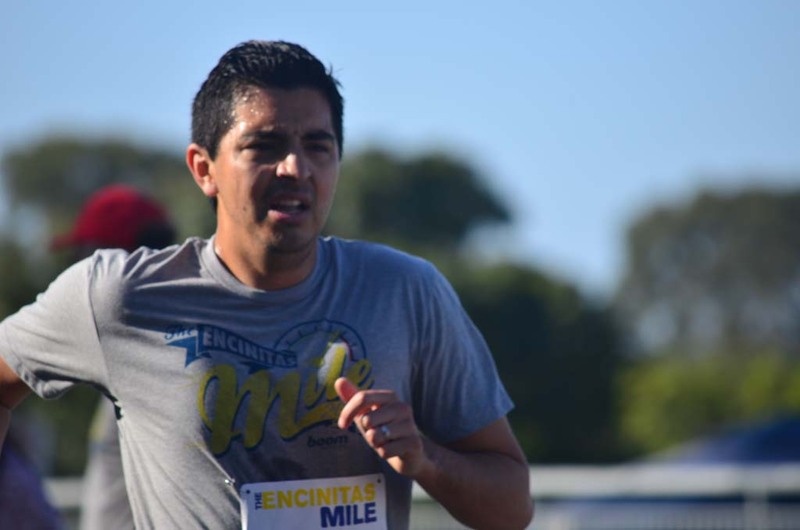 Runner Sergio Garcia won the men’s elite competition with a mile time of 4 minutes and 20 seconds. 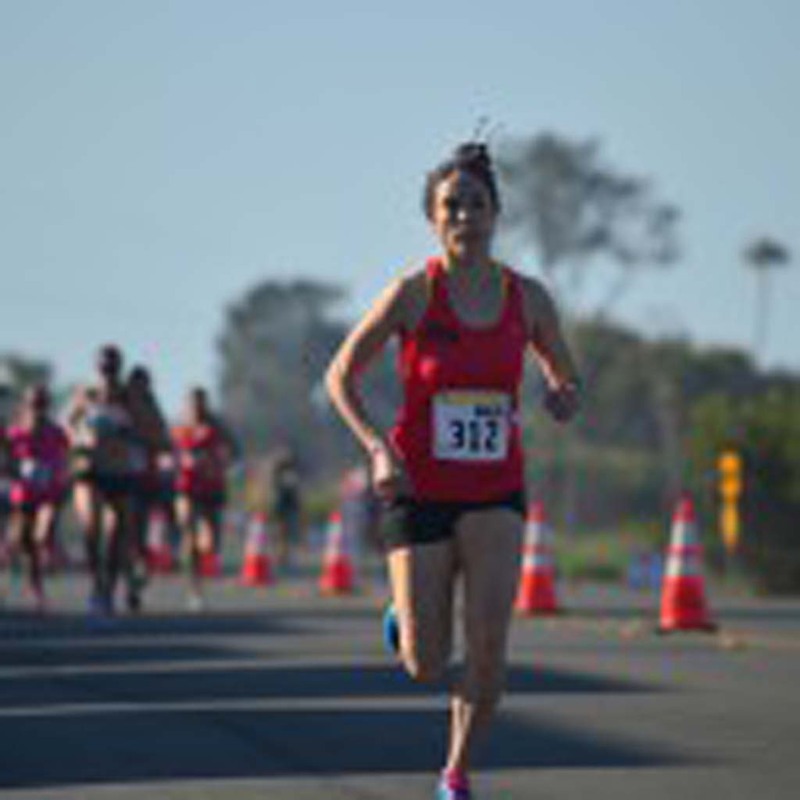 Racer Natasha Labeaud Anzures took the top prize in the women’s elite race with a time of 4 minutes and 57 seconds. 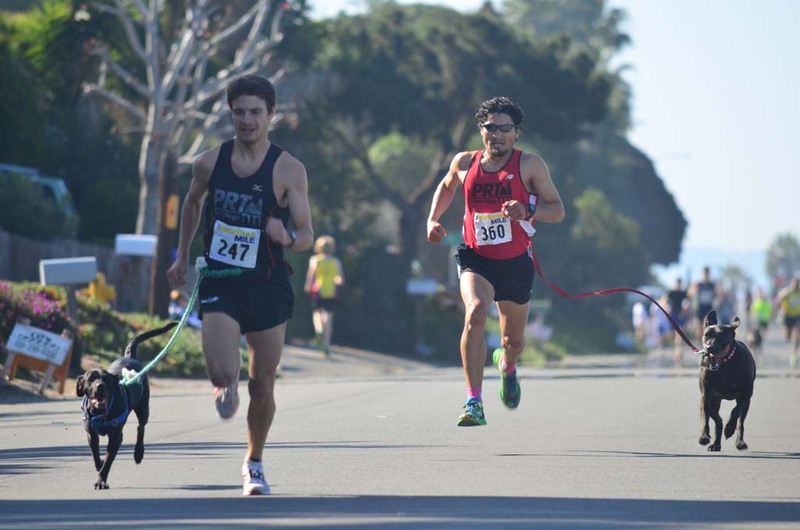 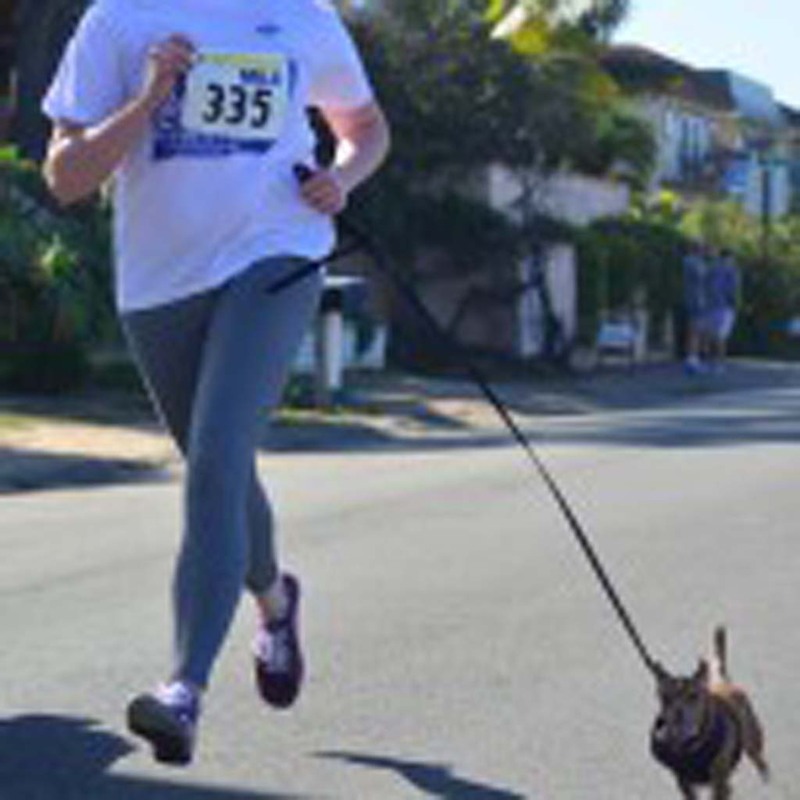 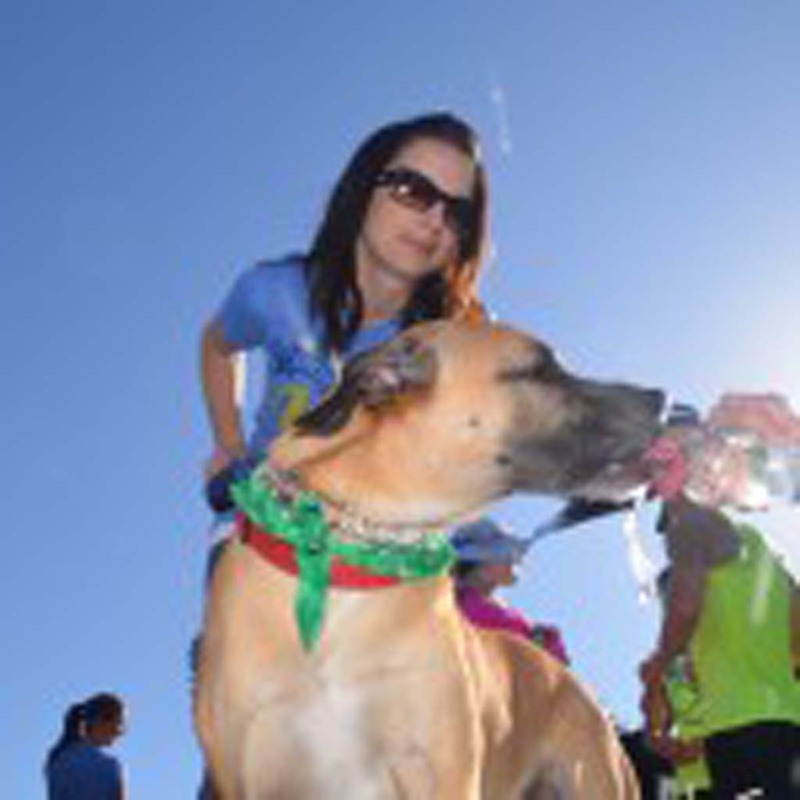 One of the final heats included a race for dog and their owners.